There is nothing quite like the wind through your hair when you “drop the top.” Convertibles illicit a certain freedom; a certain openness other cars just can’t match. 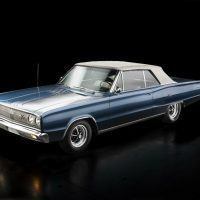 As we saw last week, muscle cars represent a carefree mantra we are not likely to see to again. What happens when you combine these two elements in an automobile? 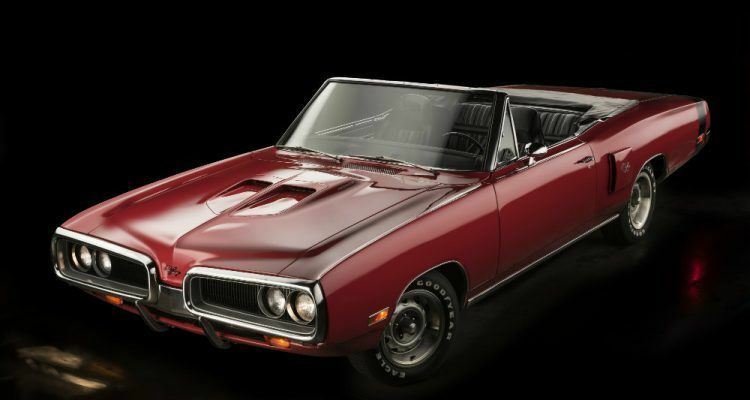 Wide-Open Muscle: The Rarest Muscle Car Convertibles answers that very question. 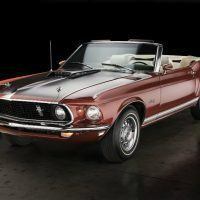 Some of the most prized muscle cars are the heart throbbing convertibles of the 1960s and 70s. In their day, these convertibles chartered their lucky owners around as heads turned. Lovin’ Spoonful, The Zombies, Bobby Fuller, The Vogues, The Beach Boys, or any number of artists at the time might be radiating from the eight-track. One hand on the wheel and the other resting on the door – I can see it now. And if you had a significant other and a convertible, a drive-in movie kept the romance burning. Yet, these cars burned something else. Rubber. And lots of it. These convertibles surprisingly held their own, despite not being readily conducive for drag racing. Their designs were a lot of things; practical was not one of them. Yet they emerged in a full throttle, pedal to the metal generation. 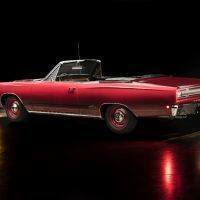 Muscle cars were extreme, gnarly, and awesome all at the same time, but convertibles performed an outright one up when the top went down. 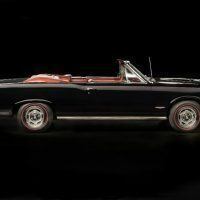 Wide-Open Muscle: The Rarest Muscle Car Convertibles details this in stunning fashion. Randy Leffingwell wrote his first book, American Muscle, in 1989 while still on staff at the Los Angeles Times. Since then, he has authored another 47 titles for Motorbooks and its sister publisher Voyageur Press. He lives in southern California, about 100 miles north of Los Angeles. Photographer Tom Loeser specializes in Motorsports and has spent 12 years shooting auto racing events like the Long Beach Grand Prix, Denver Grand Prix, St. Pete Grand Prix, and 12 hours of Sebring. 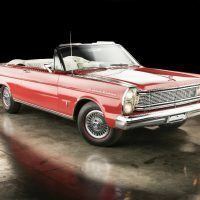 Wide-Open Muscle: The Rarest Muscle Car Convertibles is available though Amazon and Motorbooks. 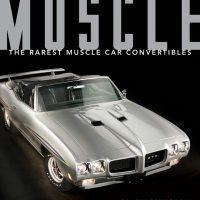 No Comments on "Automoblog Book Garage: Wide-Open Muscle: The Rarest Muscle Car Convertibles"